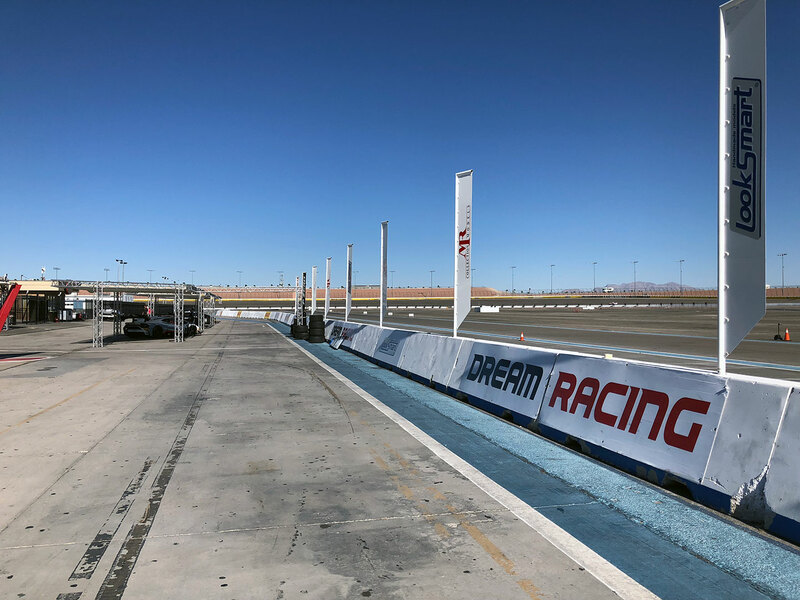 Dream Racing is a top class reality in the world of track experiences. 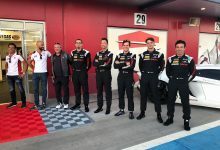 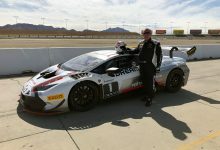 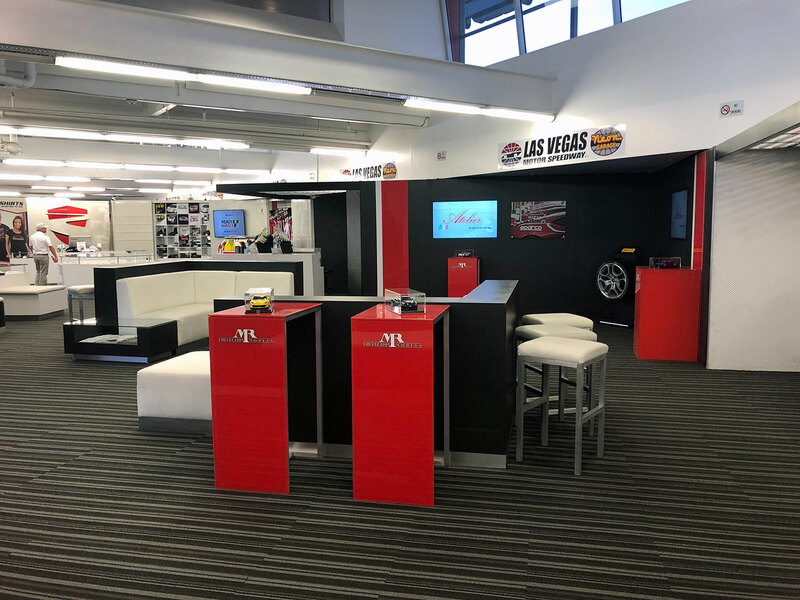 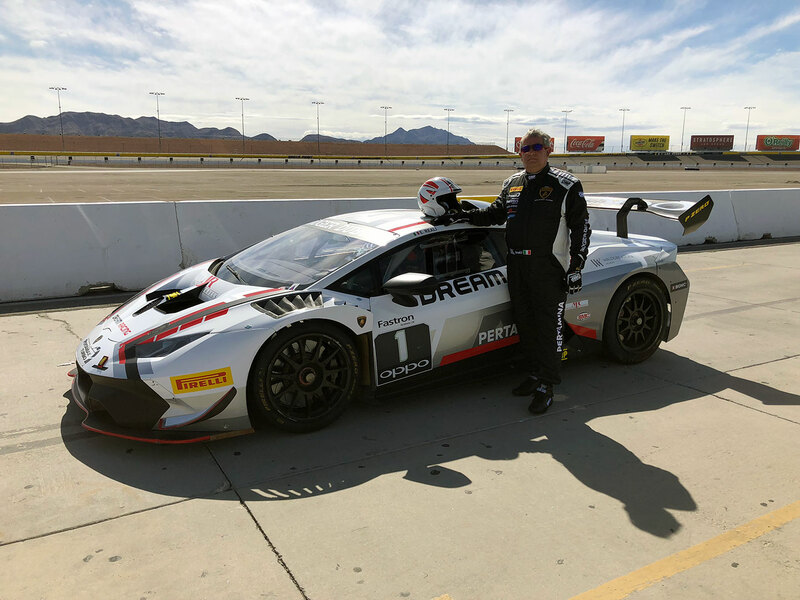 This is demonstrated by the astonishing cars available to drive at the Las Vegas Motor Speedway and by the great professionalism of the instructors selected by Ado De Micheli and Enrico Bertaggia, the two drivers who founded this successful company several years ago. 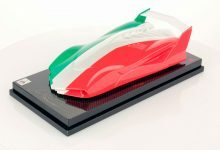 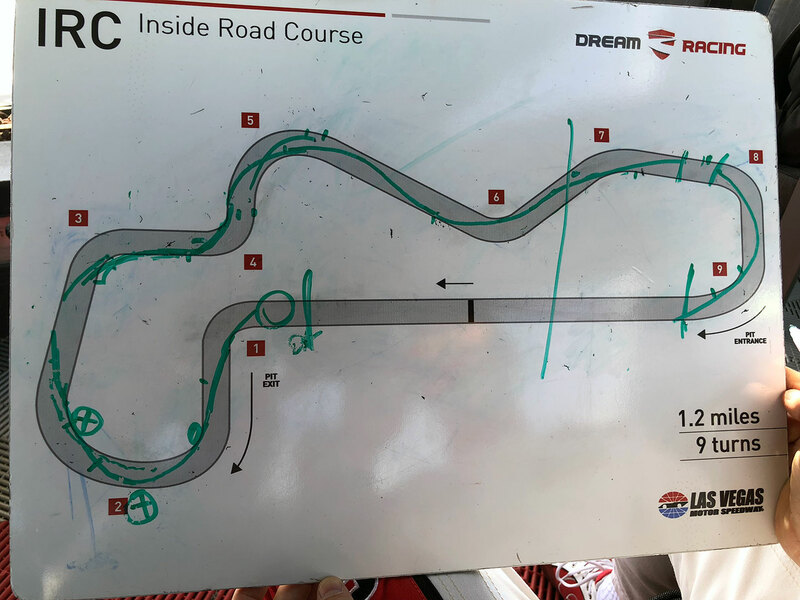 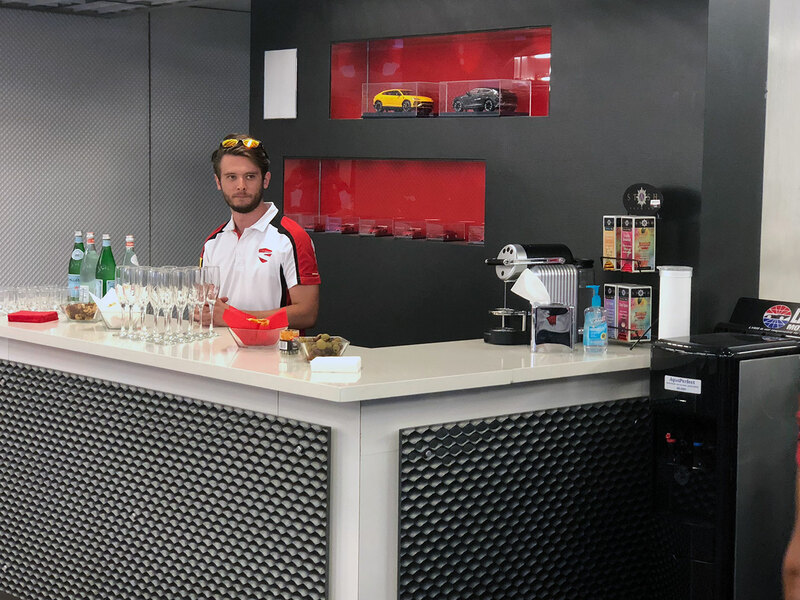 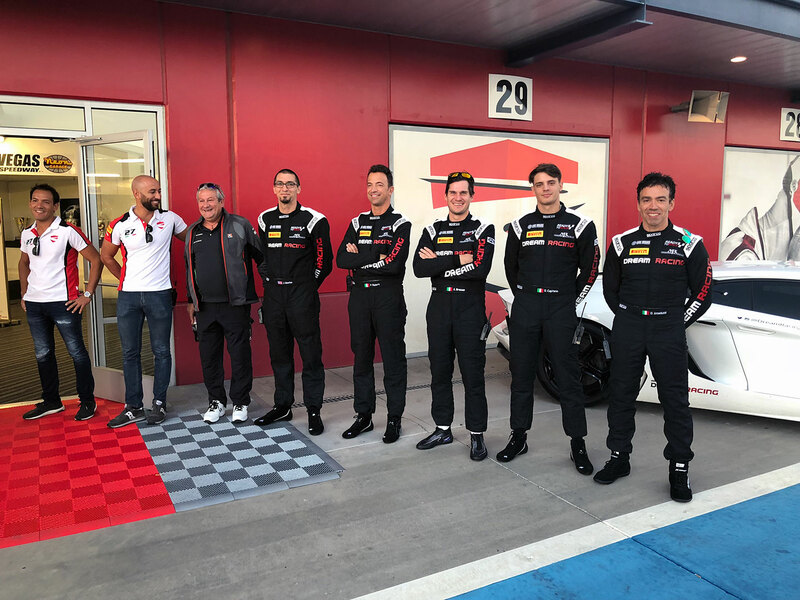 The Italian character and the search of the edge are two of the values that MR Group shares with Dream Racing, of which it is an official partner. 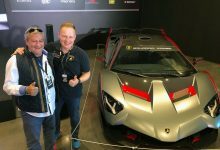 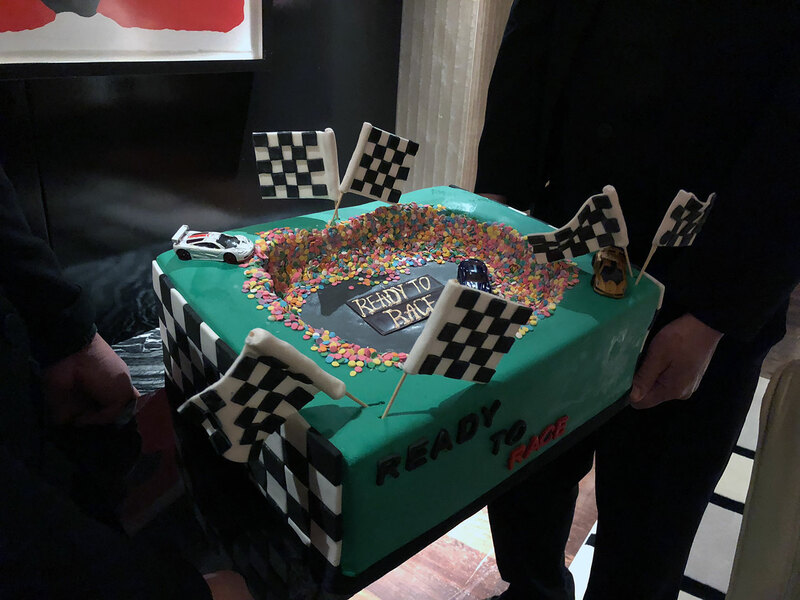 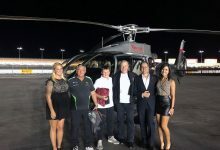 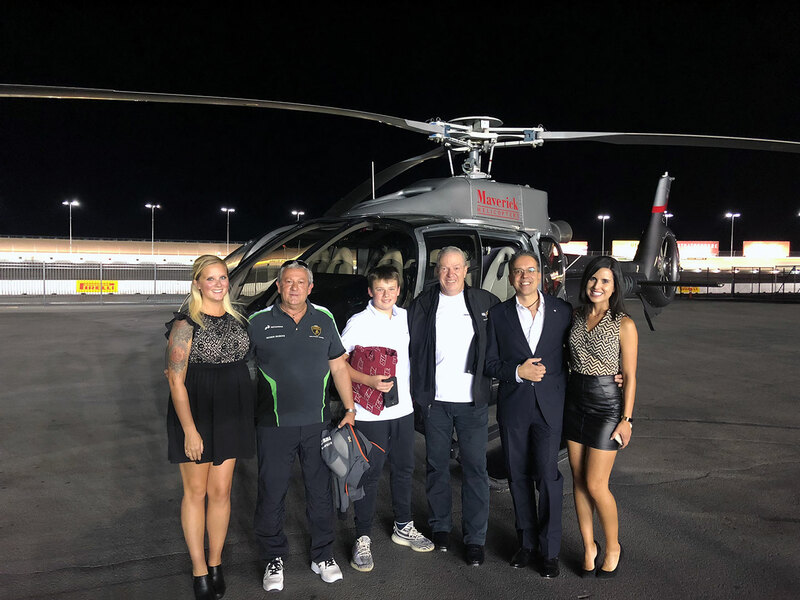 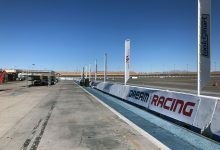 Another common value is undoubtedly the great passion for motorsport, also witnessed by the experiences that Egidio Reali, CEO and founder of MR Group, had the chance to live on the track in Las Vegas. 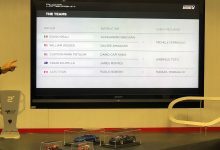 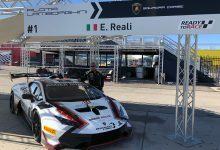 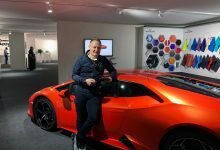 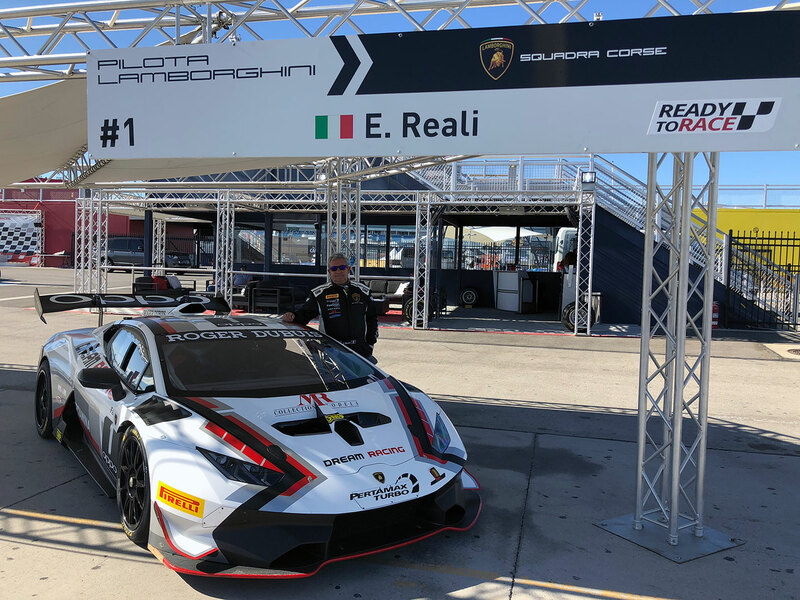 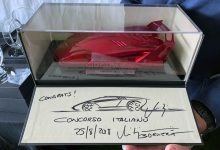 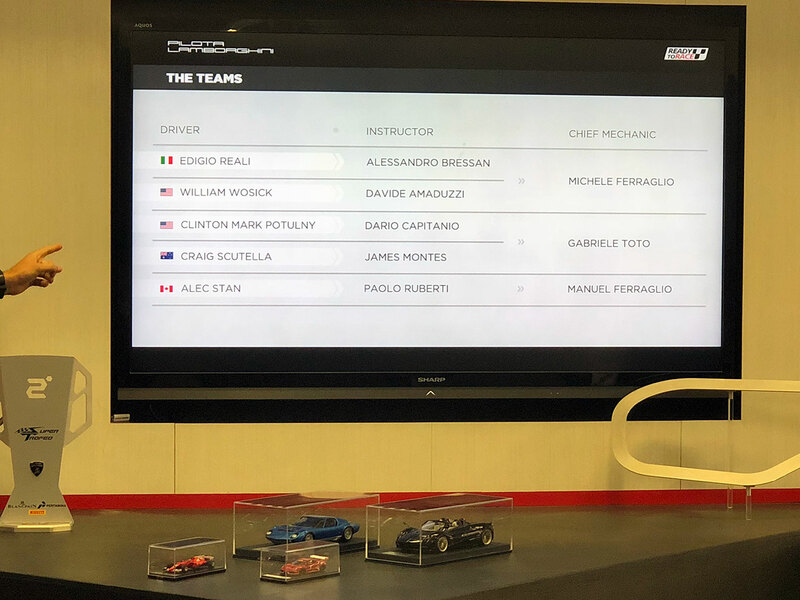 The last one is “Ready to Race”, a competitive event that Dream Racing has been organizing since 2015 which has seen Egidio Reali challenging several other pilots driving a Lamborghini Huracan Super Trofeo EVO, customized with MR Collection and Dream Racing livery. 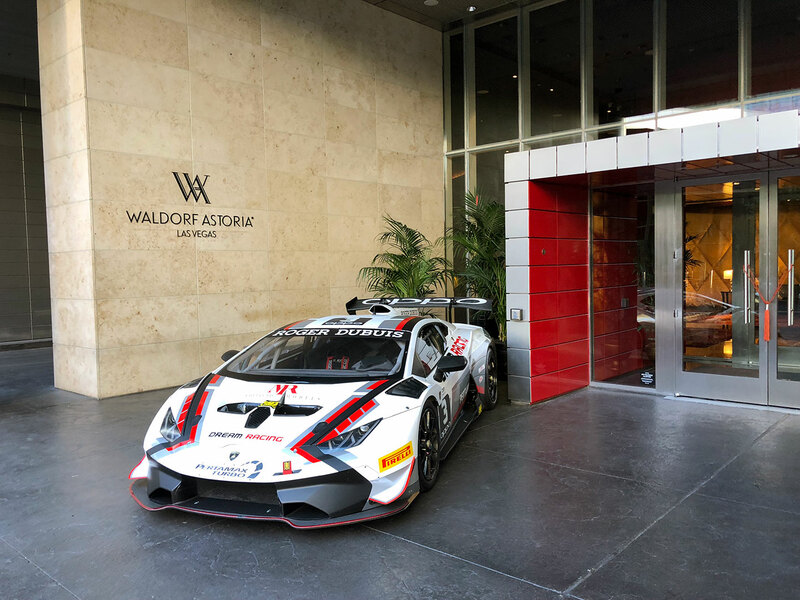 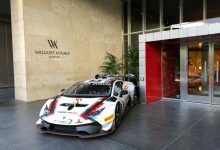 The same car was also showed off at the entrance of the prestigious Waldorf Astoria Resort in Las Vegas, where the gala dinner took place. 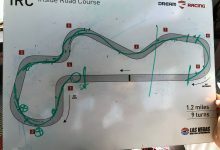 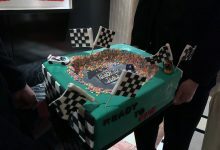 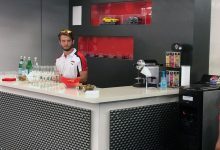 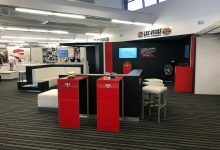 Ready to Race is unique and unchallenged experience, which witness the constant attention that Dream Racing places towards its customers to satisfy their needs. 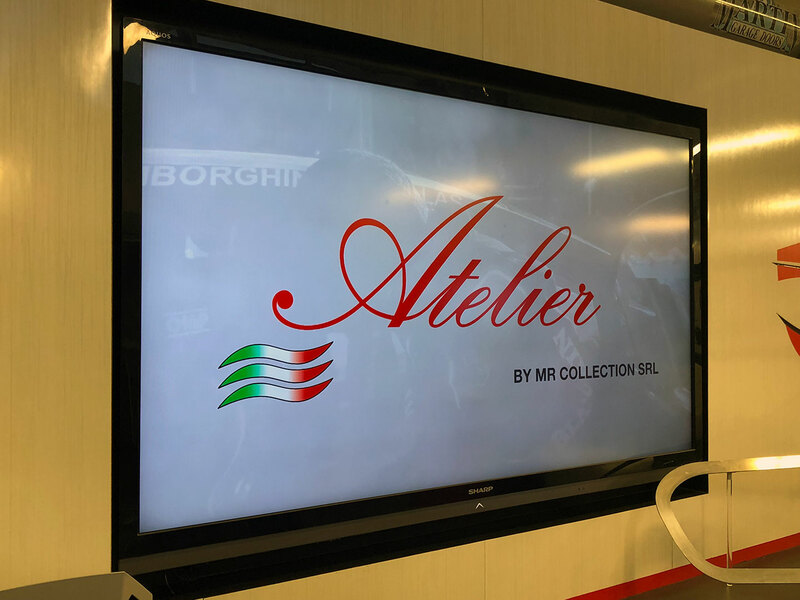 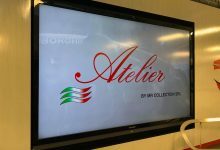 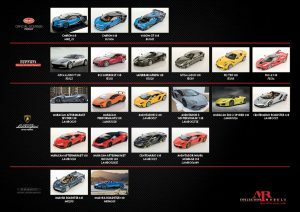 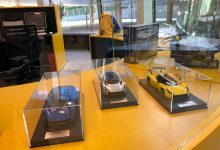 The same attention for details that distinguishes all the models made by MR Group for its collectors and for the most important brands in the automotive sector.